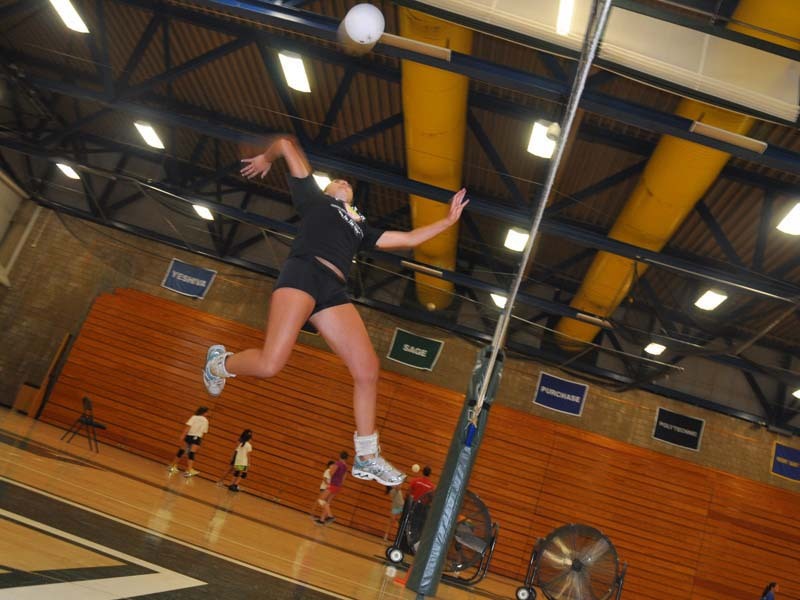 Future Stars Volleyball Camp from Filmcrush on Vimeo. 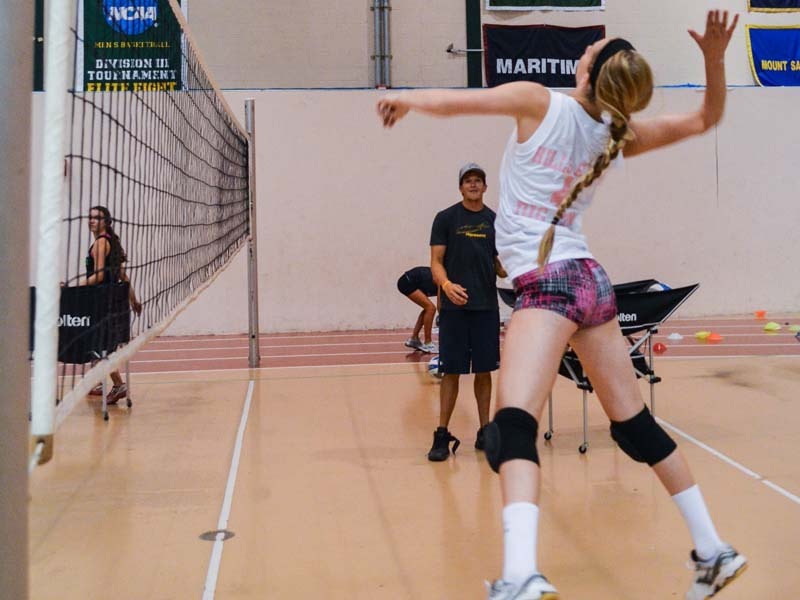 The Future Stars Volleyball Camp is designed for girls ages 10-17 to develop and improve the necessary skills and concepts of the game to reach their goals. 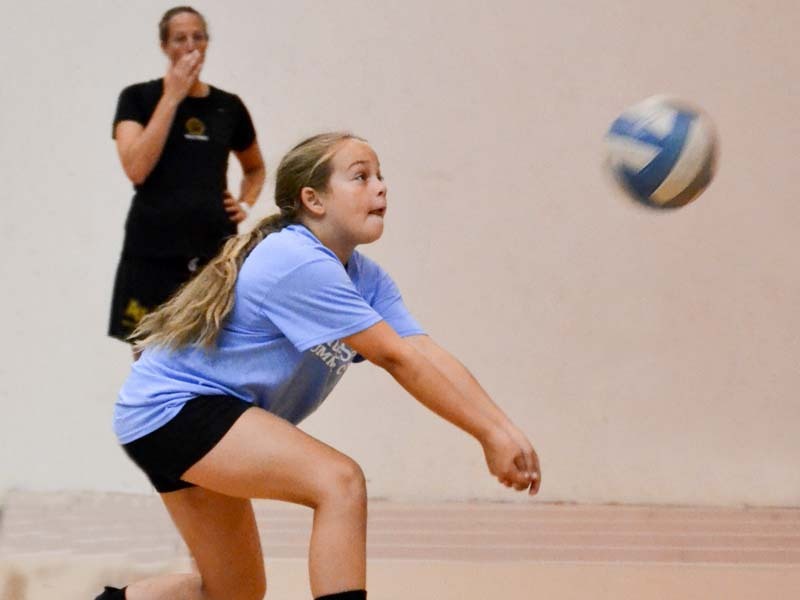 This camp offers the perfect opportunity to fine tune skills ahead of the school season. Experienced and passionate coaches will help each camper master the fundamentals, develop proper mechanics and gain ample game play experience. Practices cover Technical Demonstrations, Hitting & Approaches, Passing & Ball Control, Serving Techniques, Blocking Fundamentals, Bumping & Digging, Setting, Rotations, Court Awareness, Attacking Drills, Defensive Positioning, Scrimmages & Court Play, Skills Challenges, and More!